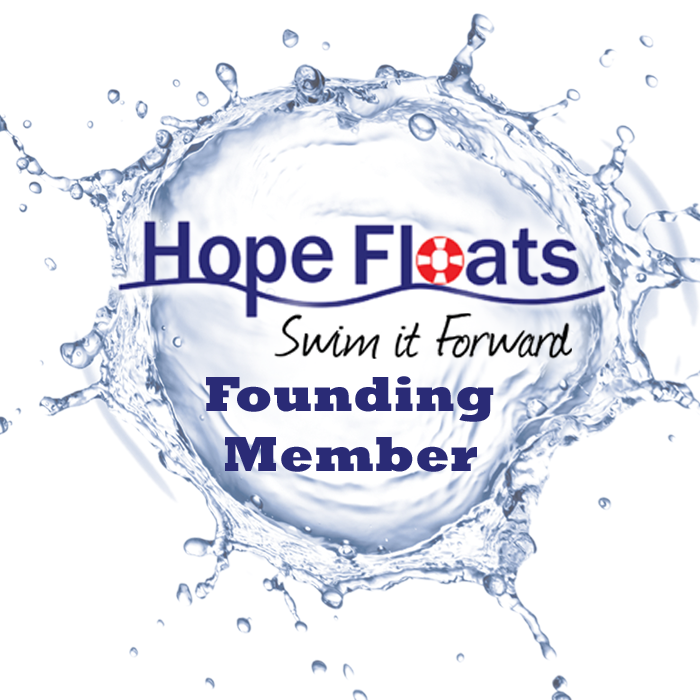 You are here: Home / Why DolFUN SWIM Academy? 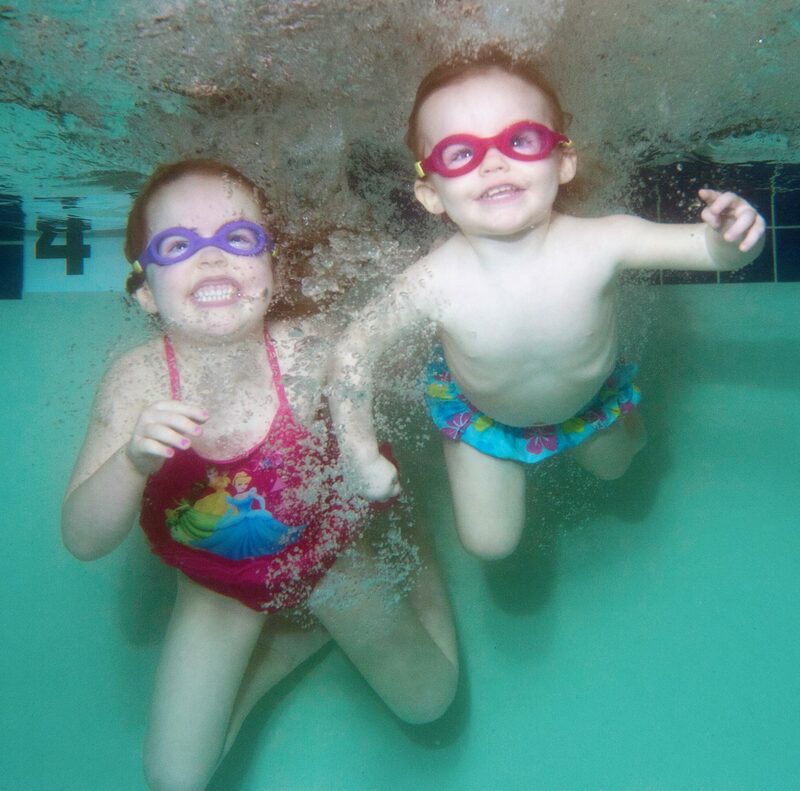 Babies and Toddlers who swim adapt faster to new situations and are more confident than their non-swimming peers. 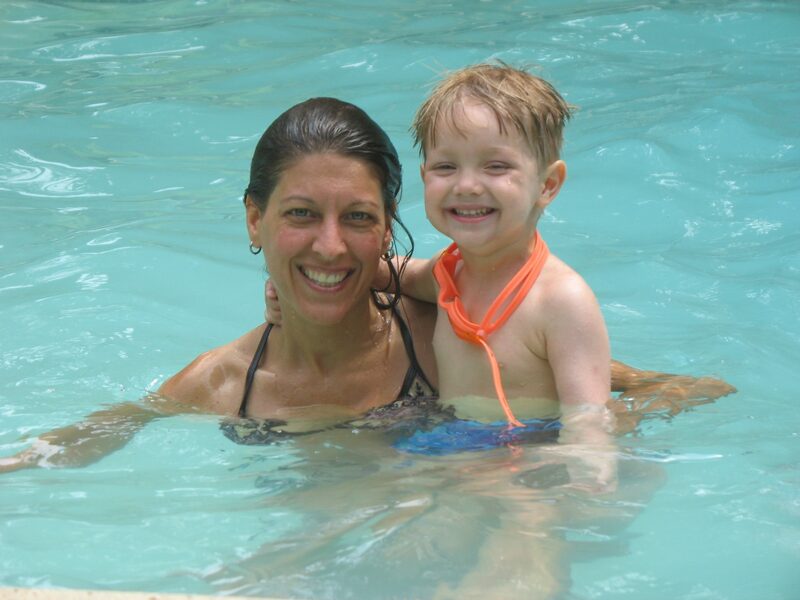 Jump into our swim program and watch your child thrive! 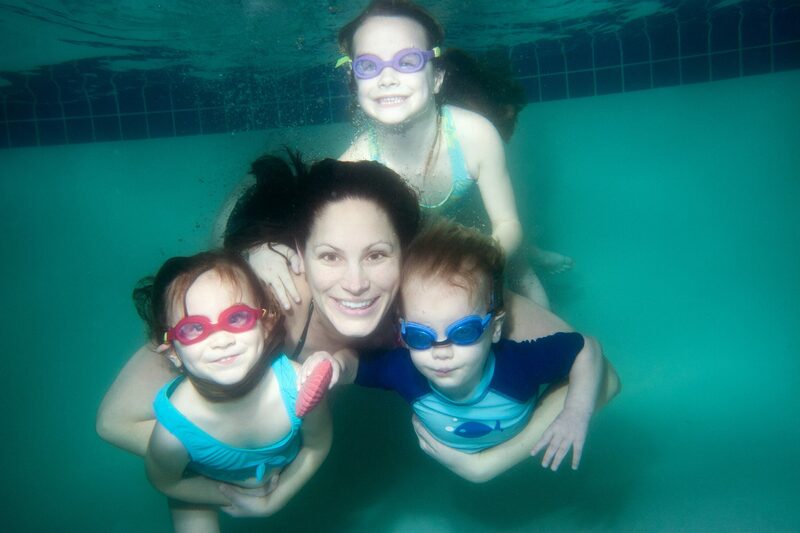 Swimming is one of the most fundamental and joyful of all activities. 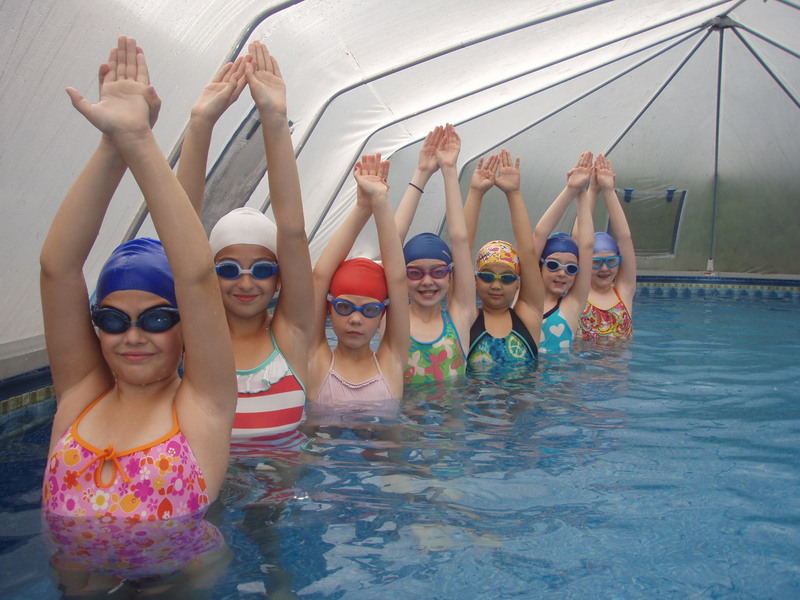 It is a life skill that provides the basic building blocks for all other types of sports and activities such as flexibility, balance, strength, endurance and safety. 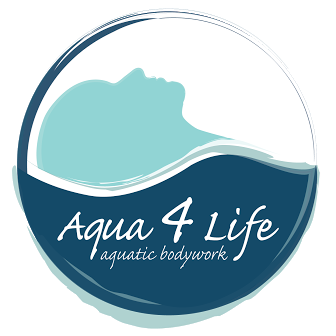 DolFUN SWIM Academy programs ensure the leading edge in technique and holistic approaches as trained by DolFUN SWIM Academy, Birthlight of England and United States Swim School Association.